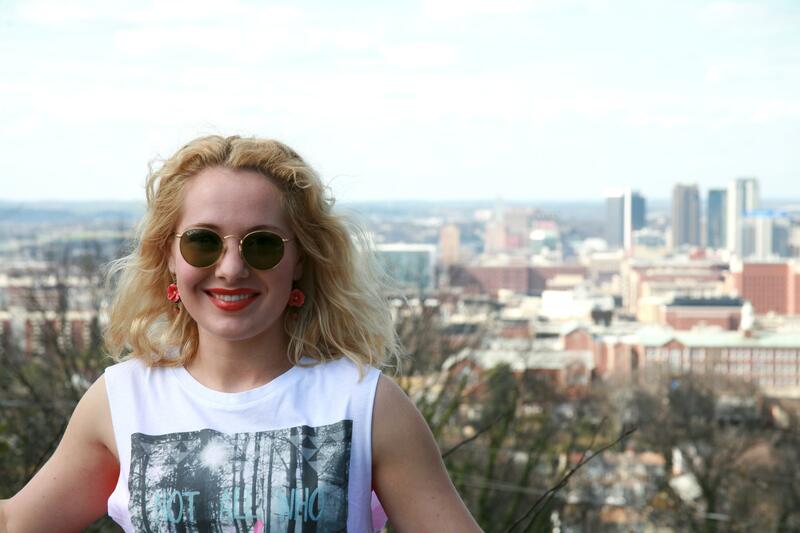 Atop Vulcan in Birmingham, Alabama. 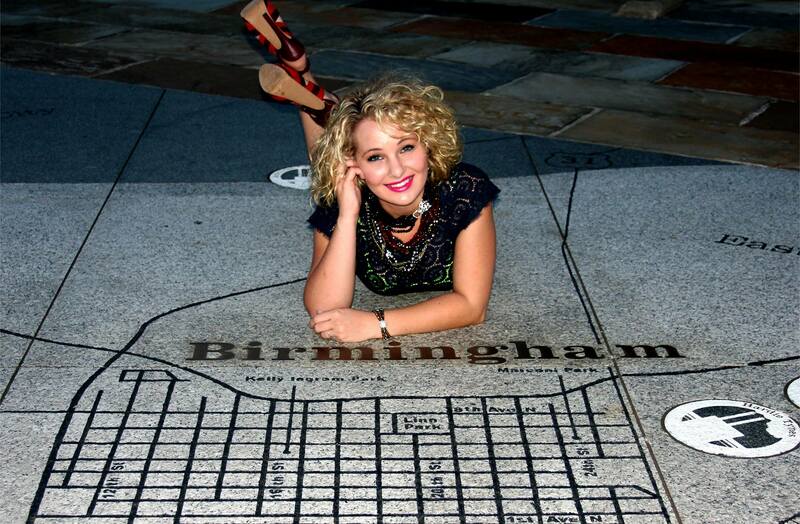 Now, before I get distracted with daydreams of photo shoots in downtown Birmingham (see the fabulous one I had with Kevin Walker here), check out some of my favorite places to shop for home decor and antiques in The Magic City below :) Enjoy and be adventurous! Check out West Elm Birmingham on Facebook. What’s On Second is one of my ABSOLUTE favorite antique stores in downtown Birmingham. It is filled with wonderful treasures just waiting to be snatched up by vintage and antique lovers (like myself *wink*)! Learn more about What’s On Second. Trussville Antiques & Interiors is located in a town right outside of Birmingham. I used to live right down the road from Trussville Antiques & Interiors–my mom even had a cute little “shop” inside (see here). It is a fabulous place to find tiny treasures, vintage records, and repurposed and new furniture. Check out Trussville Antiques & Interiors on Facebook. LOVEEEE antiques? Me too! *wink* Click here to see a list of all the awesome antique shops in and around the Birmingham area!